Welcome to It’s A Parkour Race! 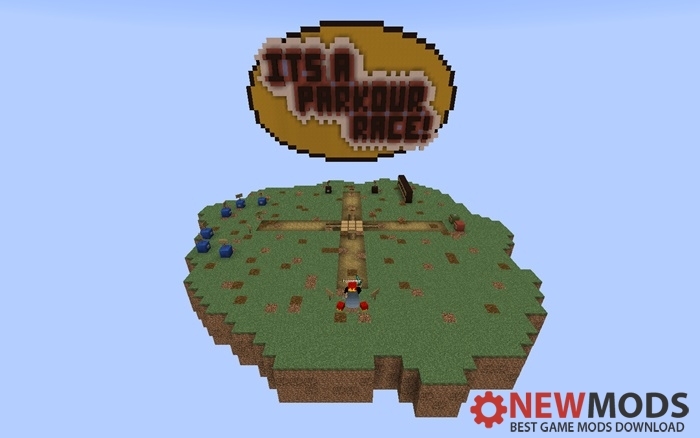 – A multiplayer parkour racing map. 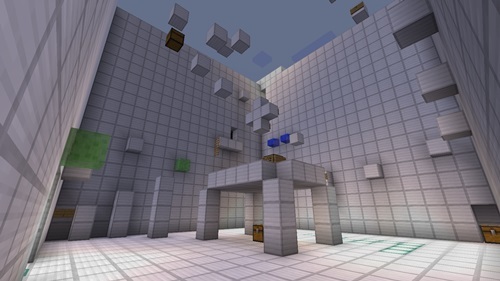 This map compiles many different types of parkour including Ender Pearl parkour, the dropper, Half A Heart parkour, parkour with Status Effects, Timed Races, and more! This map requires skill, speed and perseverance as you fight to race your way to victory! Multiplayer – There is no player limit. Everyone can play! Singleplayer – While it will certainly be less fun in single player, if you cannot find any friends to play with you then solo works too!